Kristina (Krissy) Wertz - Entertainment Solutions, Inc. 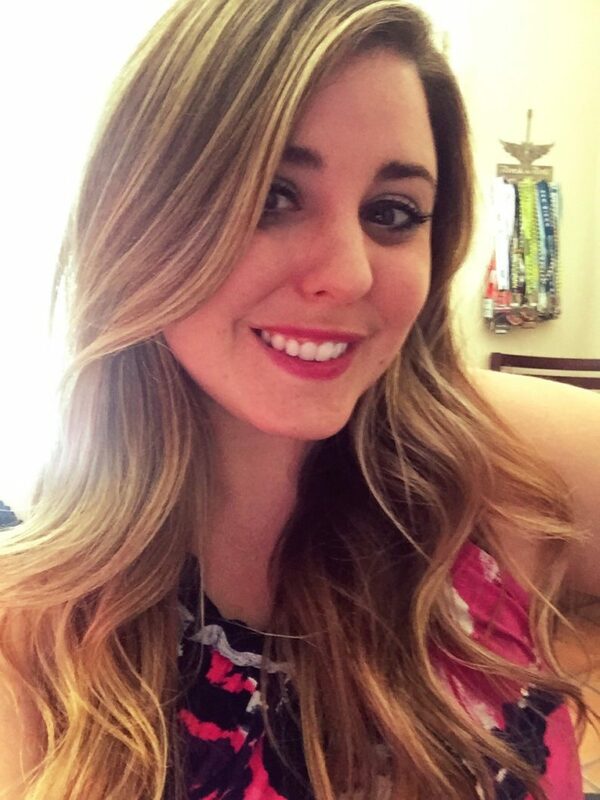 Program Manager, Entertainment Solutions, Inc.
Krissy is an experienced marketing and event coordinator, bringing both special event management and marketing to Entertainment Solutions, Inc. Krissy graduated from the nation’s top journalism school at Arizona State University. After graduating, she worked at the Arizona State Fair where she developed a zealous interest in event planning and entertainment booking. Since that time, she has worked as a marketing and production coordinator refining her adaptability and communication skills. Krissy has a passion for the entertainment & event industry and enjoys working with clients to develop their vision and reach their goals, making for a successful event. Her charisma and can do attitude make her a great addition to the ESI Team.